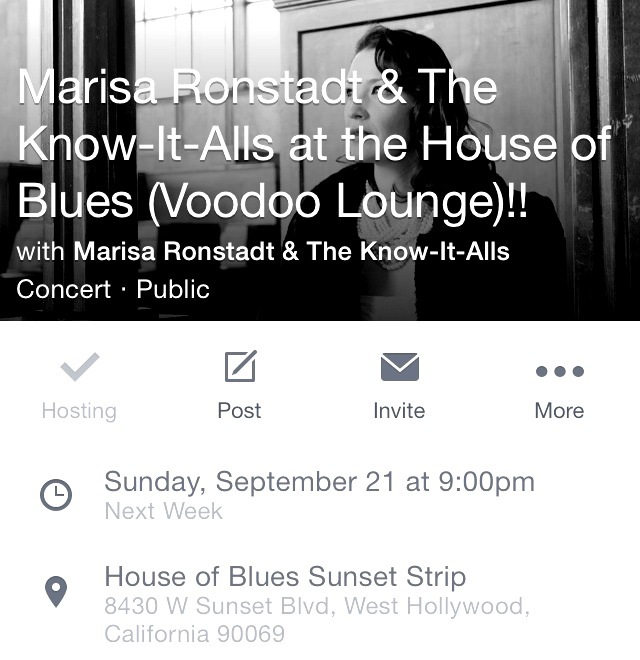 SUPER excited to be performing this Sunday, September 21st, at the HOUSE OF BLUES (VOODOO LOUNGE)!!! Please join us! We go on at 9 PM!! 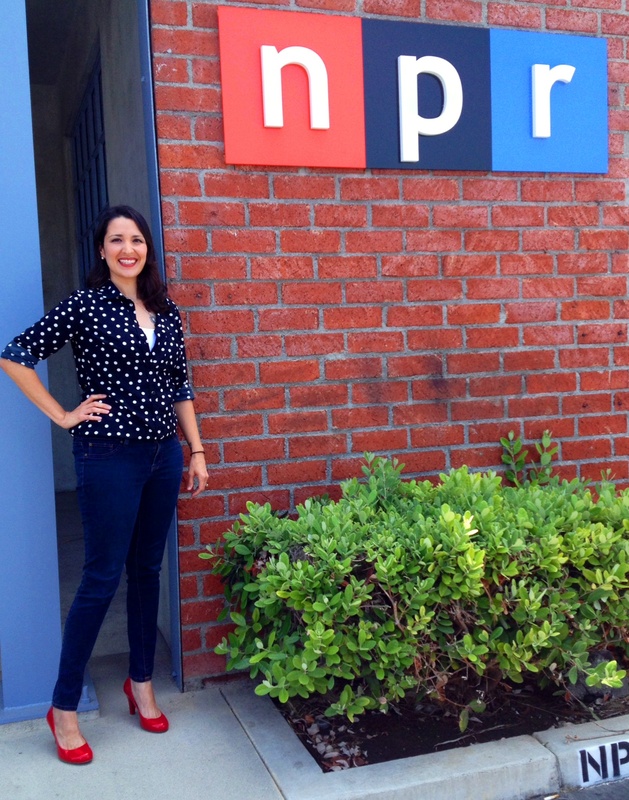 Thank you NPR and Scott Simon for having me! Check Us Out On NPR Weekend Edition Saturday!!!! 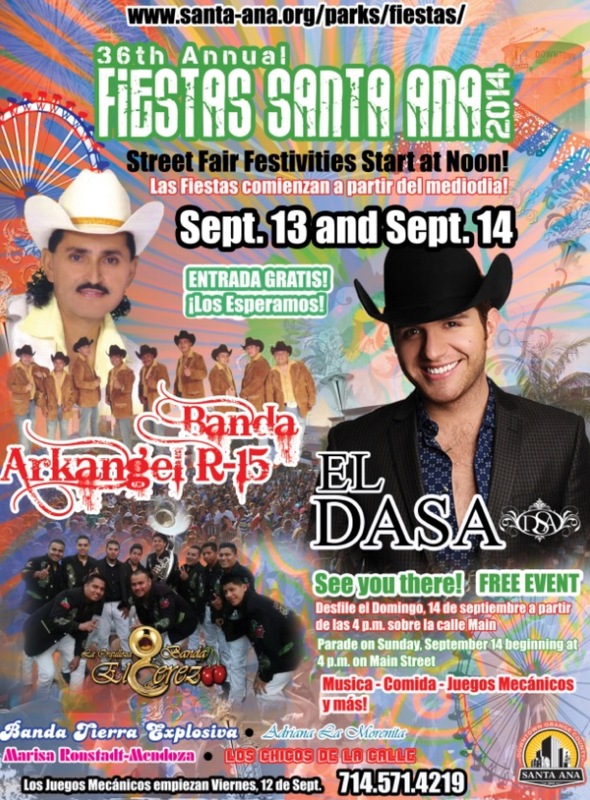 Many thanks to Veronica Gonzalez of The Element Marketing!!! 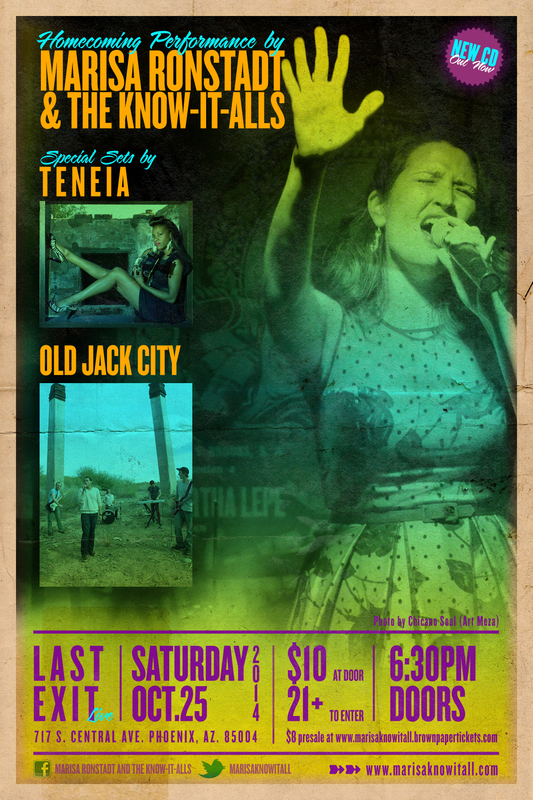 Room 5 Lounge July 8th!! Join us! 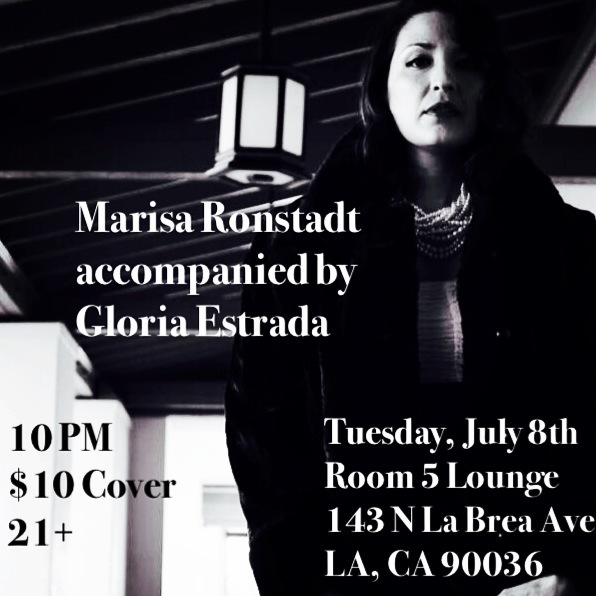 Please join us for an acoustic set at Room 5 Lounge on July 8th! 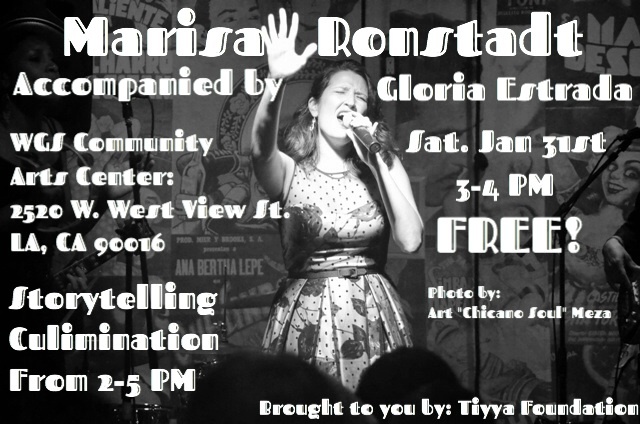 Accompanied by Gloria Estrada of Viento Callejero! Details below! !